Blue Origin is continuing its development on their new heavy-lift rocket the New Glenn as the company has announced they are building a new factory to create the engines. The factory will be located in Huntsville Alabama and will be used to produce the BE-4 and BE-3U engines. The BE-4 is the main engines found on the first stage of the giant New Glenn rocket. The BE-3U engines will be used on the second stage and are designed to work best in space. Before this new factory can start producing engines though Blue Origin will need to finalize the design of the new rocket which is expected to happen by the end of 2019. 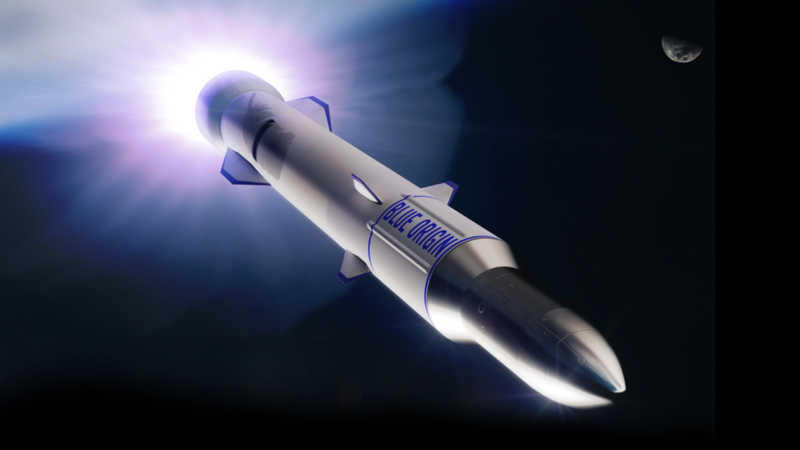 New Glenn with be Blue Origins largest rocket and designed to bring large commercial payloads into space. Blue Origin continues to be more quiet about their ideas for the future, unlike their rival SpaceX. But with the backing of Amazon founder Jeff Bezos, the worlds richest man, I'm sure Blue Origin will have no issues reaching their goals. Google Pixel 3 Vs "Phone X"